Bob began broadcasting a dedicated Blues show in January 2003 on a local access FM radio station. The show aired Live to the local area and simultaneously online. From 2012, he also aired an edited version of the show on a couple of internet stations. On moving home to a new area in March 2016, he terminated his relationship with the FM station and now broadcasts solely on internet on several stations - including market leaders in the Blues broadcasting world. 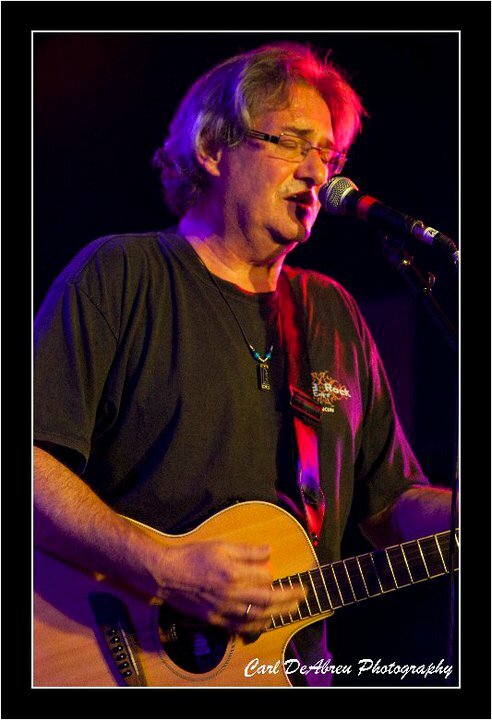 Over the years, Bob has established strong links (and great friendships) with many performers, promoters, publicists and Blues fans as well as introducing a host of well-known names to the stage at festivals and gigs. 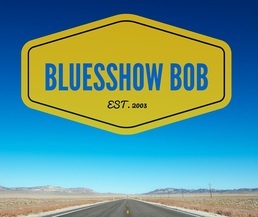 :bluesshowbob@gmail.com This email address can also be used for any comments on the Blues Exclusive or any other related subjects. After all the broadcasters have aired the show, I upload it to http://www.mixcloud.com every week so you need never miss a single episode. This is generally done on a Monday morning. The links to past shows can be found above the relevant Playlists on this website. With just one click the selected show will play for you. ALSO: Take a look under the Tab marked 'More...' for my interview archive which is being added to constantly.